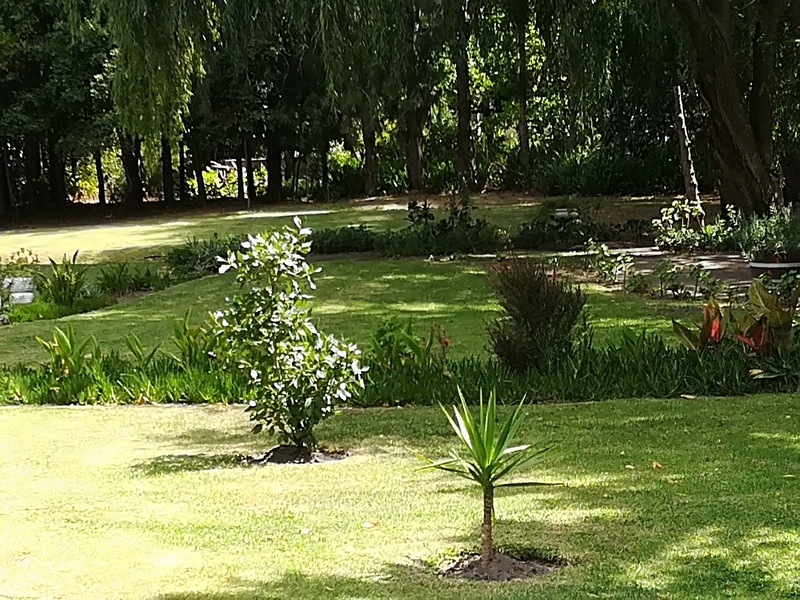 Please complete the form below and your enquiry will be sent directly to Shalom Mizpah via email. 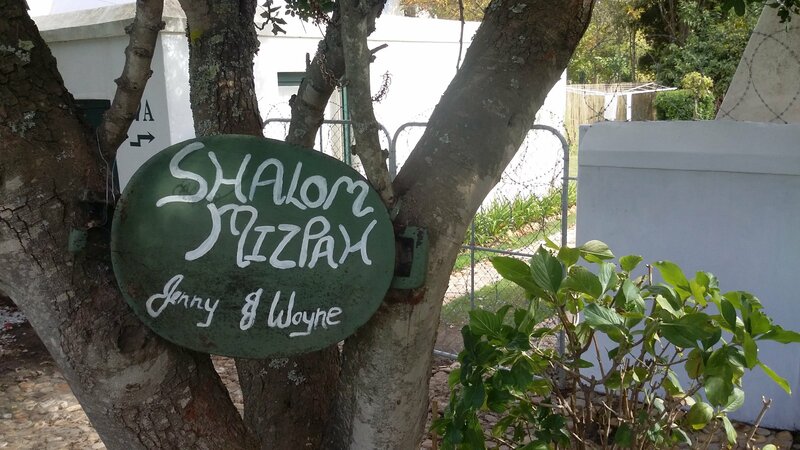 Your enquiry has been sent to Shalom Mizpah. 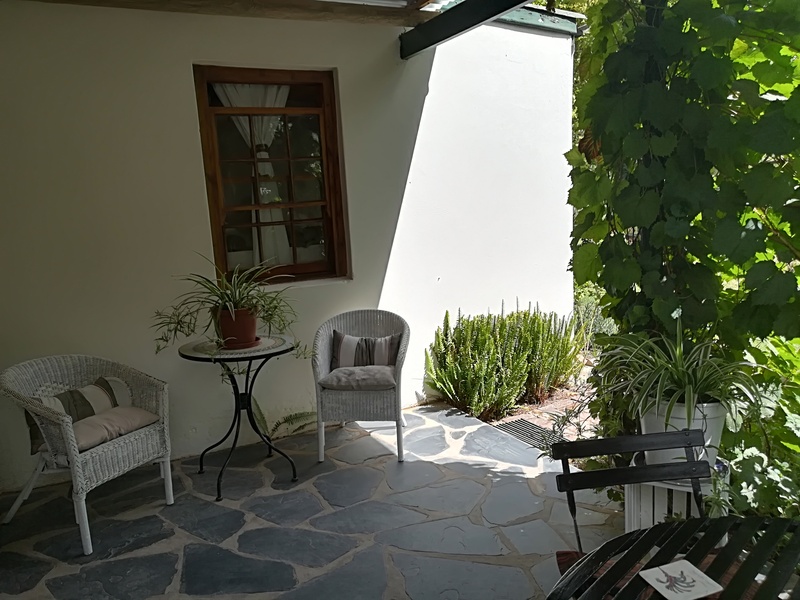 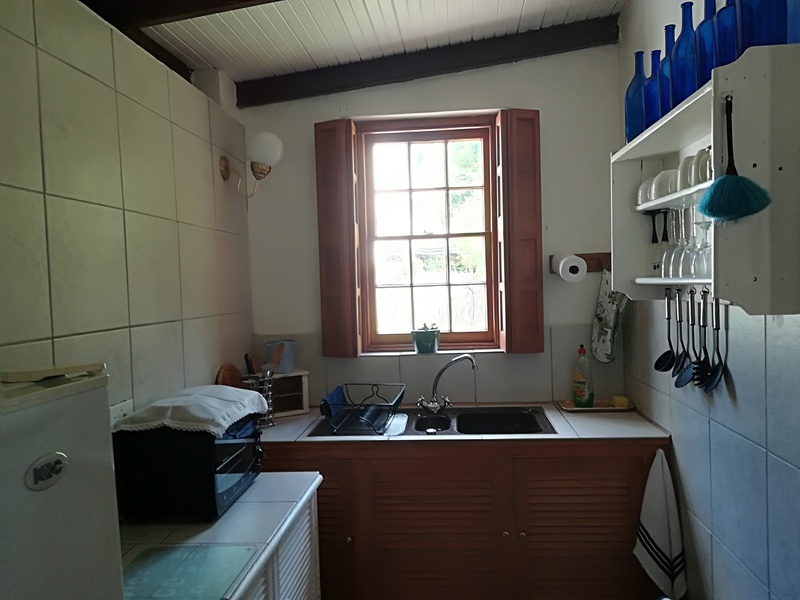 This is a typical Greyton cottage and located within a stone’s throw from Greyton's Village itself however far enough from all noise. 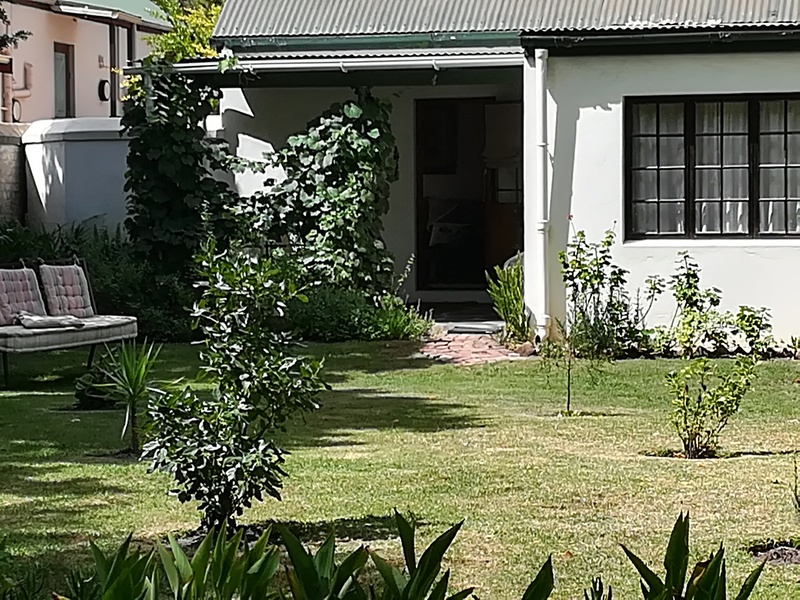 It’s private and has a lovely big garden area. 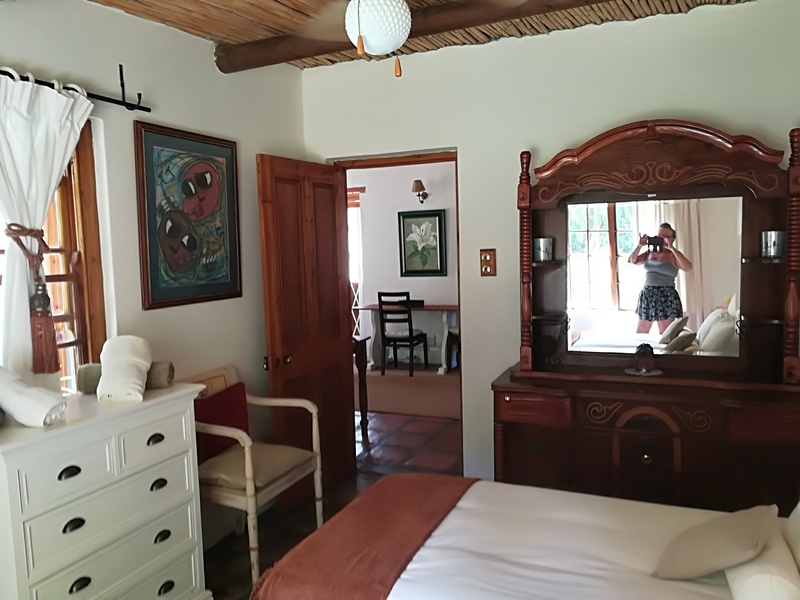 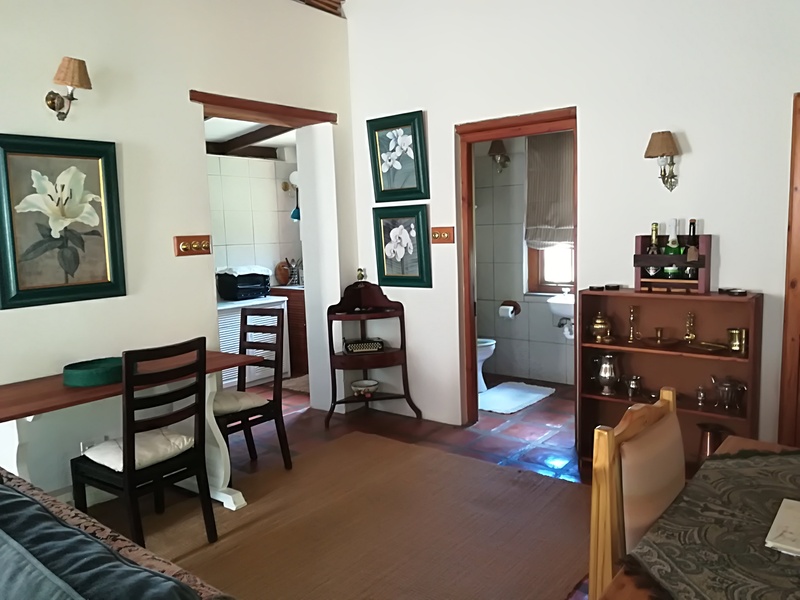 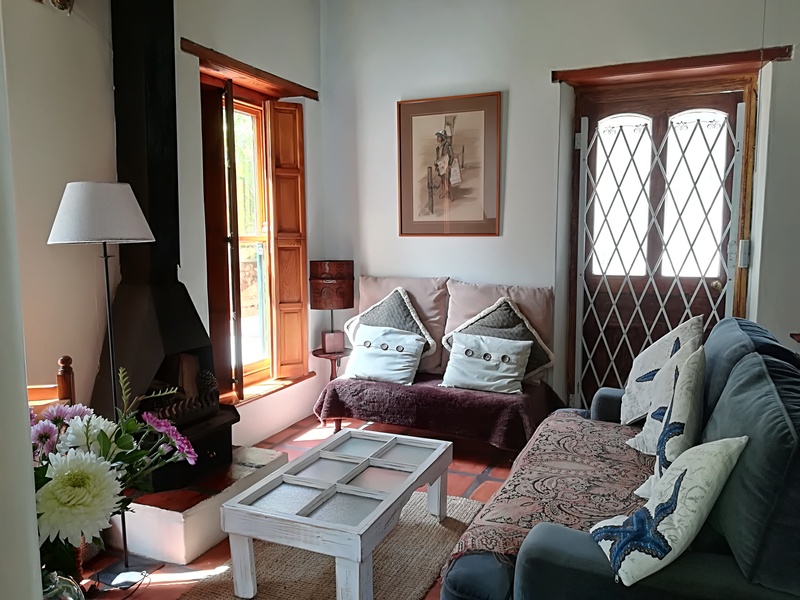 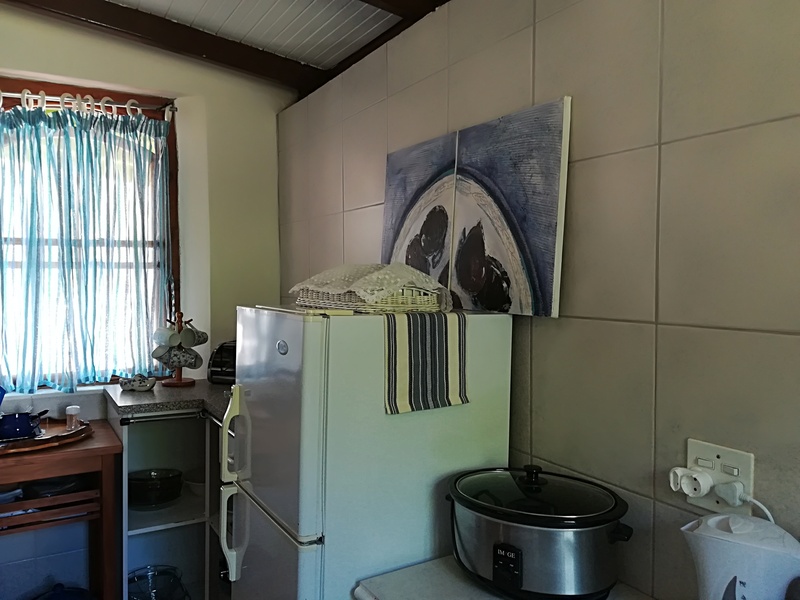 The accommodation comprises of a twin bedroom, a shower and kitchen, lounge and dining room, fully equipped with stove, oven, microwave, crockery and cutlery, and fridge /freezer, SABC channels and Dstv. 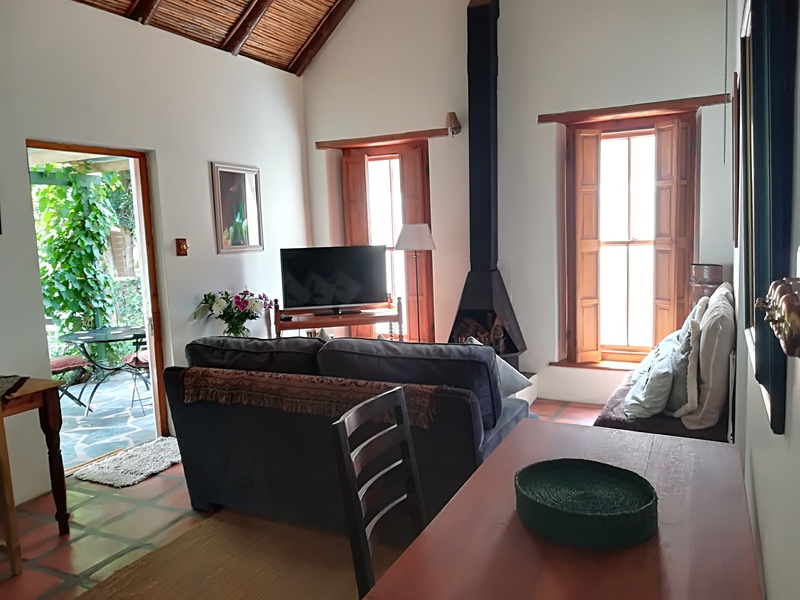 The lounge is very cosy with a fireplace. 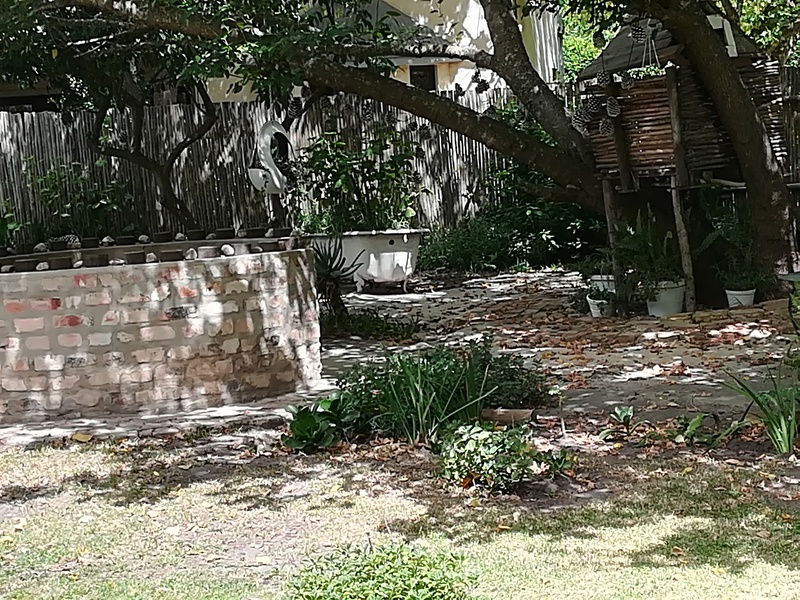 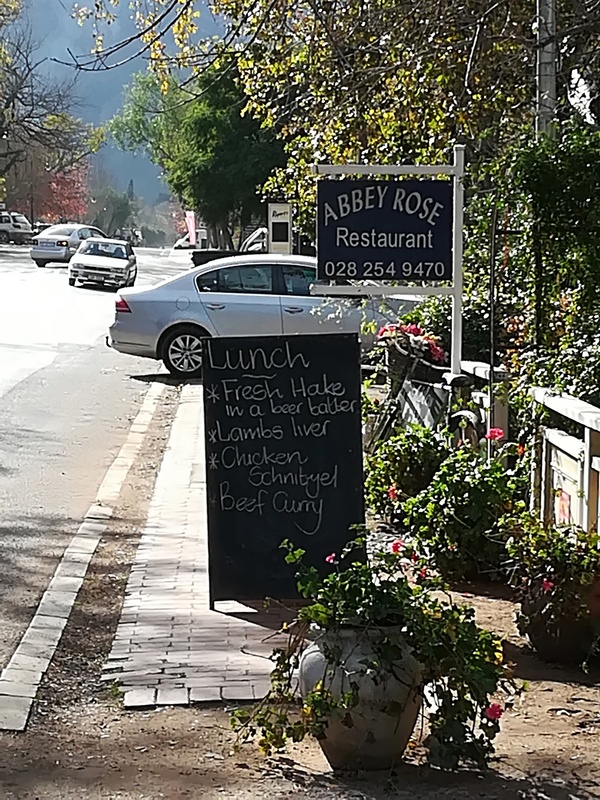 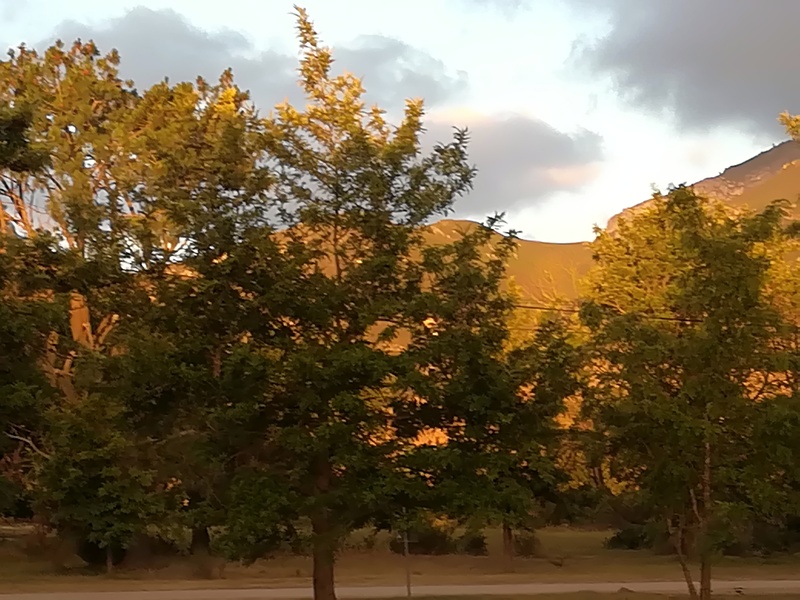 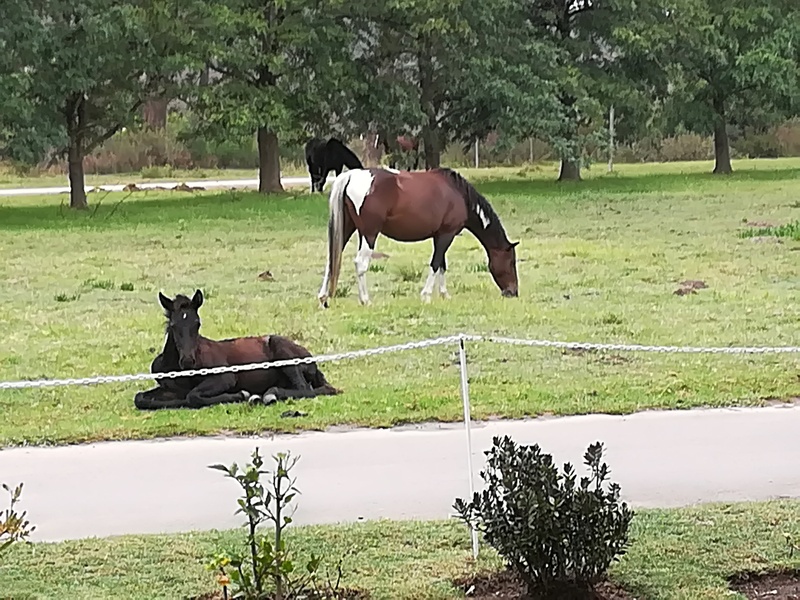 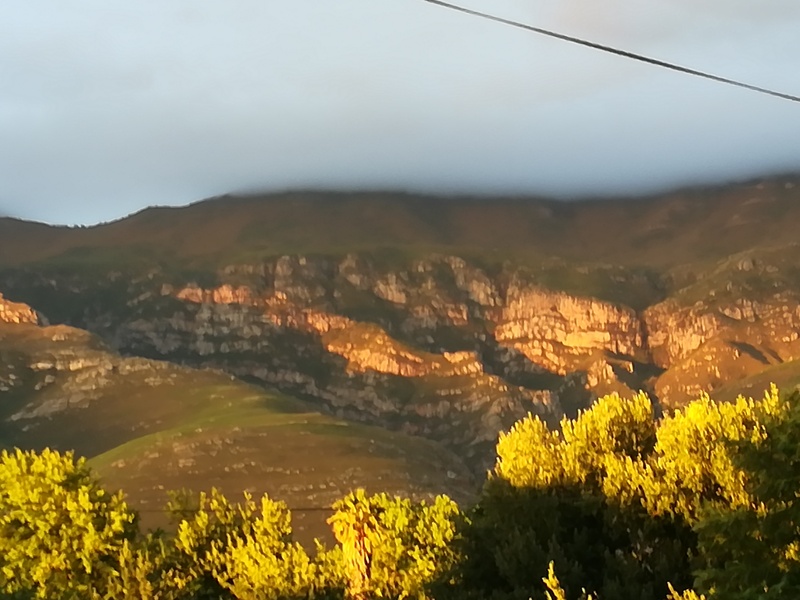 You can make full use of the outdoor facilities to braai whilst experiencing the beauty of Greyton. 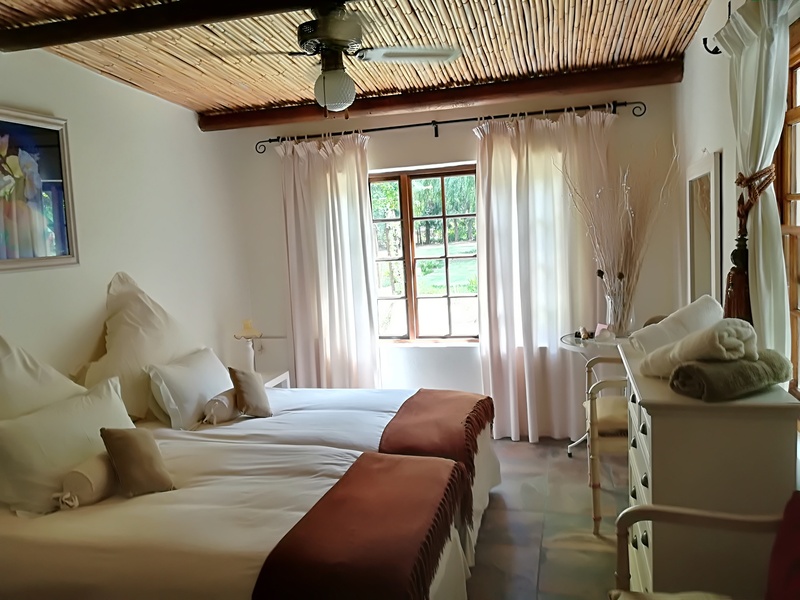 This is your little haven to just come and unwind and relax.